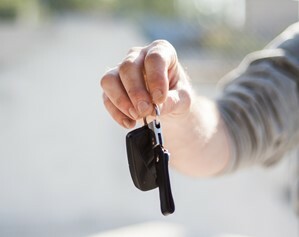 If you loan your car to a friend or family member and they get in an accident, you may be unsure whose insurance will cover the costs. Learn the three things you should know before you let someone else behind the wheel of your vehicle. Even when we live with the best intentions, serious accidents can still happen. Discover why umbrella insurance could be the extra liability coverage you need to give you peace of mind and protect you from significant financial loss. If your belongings were lost, damaged or stolen, would you know their value when the claims process starts? Having a home inventory can simplify the claims process and help you recover faster. Learn how to start your home inventory in three steps. When you keep sensitive information, like your social security number or passwords, in your wallet or purse it can quickly turn a theft into a cyber crime. 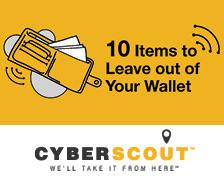 Take steps to protect your identity and assets by removing these 10 items. No one expects there to be an emergency. But when one happens at your home, it’s essential that your family knows how to respond quickly and calmly. 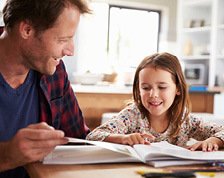 A great tool to help you prepare and minimize chaos is a home emergency plan. Learn how to get started with these seven steps. Distracted driving happens any time you lack visual, manual or cognitive attention while driving. What do you do in the car that takes your attention away from driving? 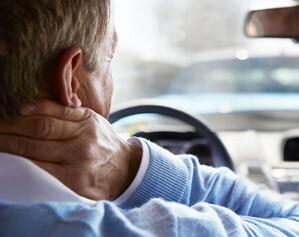 Find out and break up with your distracted driving habits with these tips.